What You Need To Know About Ringless Voice Mail | | Ringless Voicemail Drops for 2 cents! Data Monster Does it better! In the past couple of months, you might’ve noticed that you’ve been getting more voice mails. Sometimes, you might have voice mails waiting even though you didn’t have any corresponding missed calls. And when you opened those voice mails, perhaps you’d heard a telemarketer’s message. 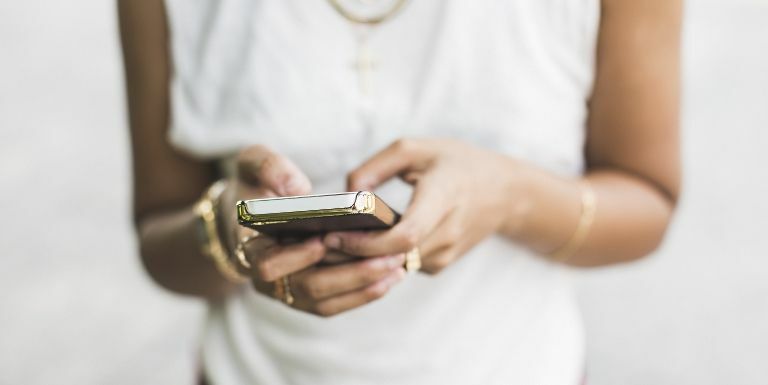 This phenomenon, known as “ringless voice mail,” is a rising practice within the telemarketing industry (and particularly for debt collectors). A new New York Times report sheds some light on the practice, which treads the line between technological innovation and current consumer protection laws. Like many new technological frontiers, ringless voice mail is a new take on an age-old argument, and one that currently doesn’t have any legal precedents — though that is changing, fast. For consumers, this debate is about keeping your voice mailbox clear of spam messages that could get in the way of actually important calls. For companies and organizations — including the Republican National Committee — that use ringless voice mail as a direct marketing tactic, it’s about a narrow definition of the Telephone Consumer Protection Act, as well as perhaps a matter of free speech. The legal standing of ringless voice mail is murky, but likely not for long. A suit against All About the Message, the ringless voice mail provider which petitioned the FCC, has been filed in the United States District Court for the Southern District of Florida. The plaintiff had received four voice mails from a local car dealer — and by taking legal action, has sparked off a very 21st century conflict.